Kyle Dennis far from an overnight success. He has spent years mastering the art of trading stocks and has developed cutting edge strategies to simplify trading for the masses. Having grown his initial $15,253 account into over $5 million, Kyle is bonafide expert at accelerating the growth of small accounts. Now just imagine how you could accelerate your financial growth with Kyle’s guidance. Nucleus is the first program to grant you unprecedented access to Kyle, his portfolios, his trading screen, and most importantly his market insight. 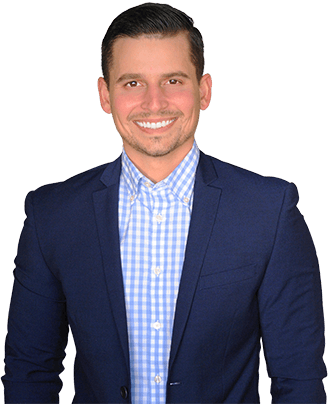 Kyle’s Nucleus program will allow you to adapt his winning mindset, overcome your limiting beliefs and tap into the high-powered trading strategies Kyle personally uses to consistently extract amazing profits from the markets. Do you want to be my next VIP client at the next Nucleus Summit? Watch the recap from my most recent Masterminds, and you decide for yourself! REAL-TIME BUY/SELL ALERTS VIA EMAIL AND TEXT MSG. As a Nucleus Member, you’ll be able to watch in real-time as Kyle makes a variety of profitable trades throughout the day. 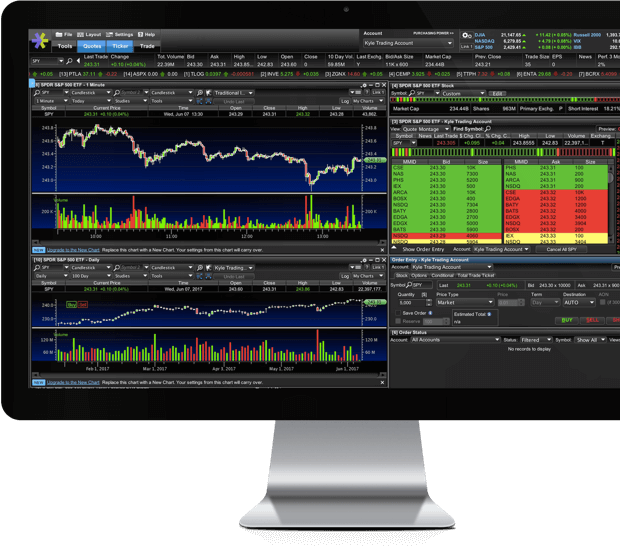 With LIVE streaming access, you’ll see his setups and exactly how he excecutes short-term day trades, swing trades, investments, and option plays. In other words, any potentially profitable trade is fair game! 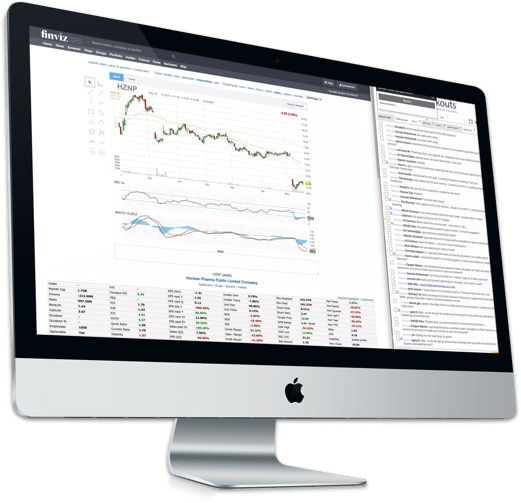 The true LIVE trading action happens every day in our chat room which is reserved exclusively for Nucleus members only. Throughout the trading day, Kyle will be available to personally answer questions you may have about the market, as well as trading strategy and execution! Another key benefit of your membership is Kyle’s weekly video watch list that he personally records to detail specific stocks, and what he’s looking for when it comes to entry and exit points. Having access to carefully-researched watch lists with stocks Kyle is following can be a true game-changer when it comes to accelerating your trading profits and wealth accumulation. Best of all, these valuable watch lists will be sent directly to your inbox. 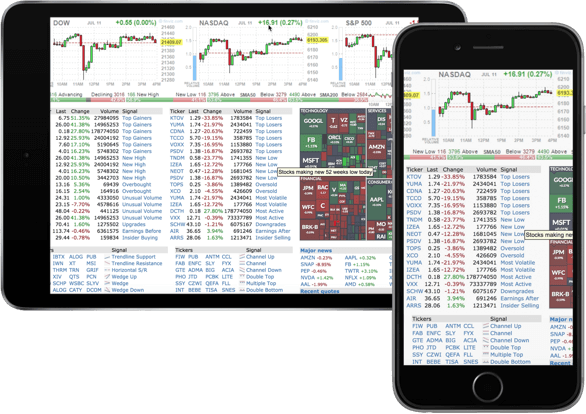 This kind of real-time access lets you tap into the mindset of a millionaire trader who believes in full transparency. Kyle hides nothing from his students. Unlike most so-called experts, he puts his own money into each and every trade. 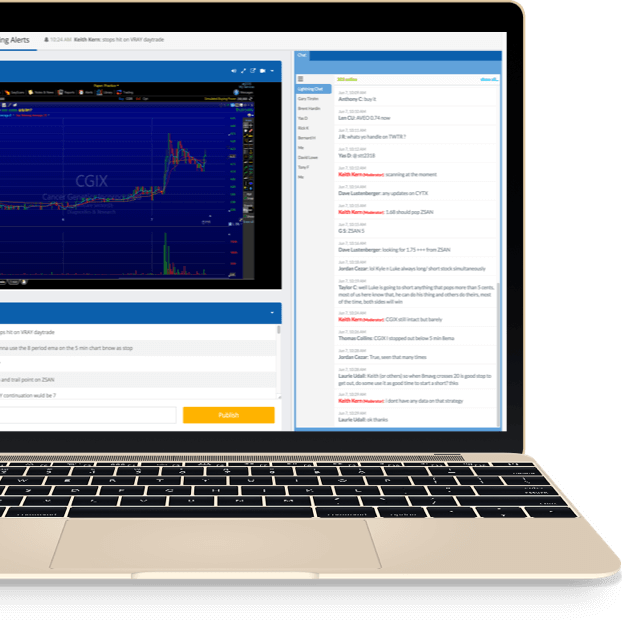 During the last hour of each trading session, Kyle goes live in The Nucleus chat room where he does a scan to find high-potential stocks to watch for the next day. Kyle will teach you step-by-step the proven process he uses to build a small list of 5 stocks for the next trading day. Committing to this simple process is a key factor in achieving consistent gains and success as a trader! 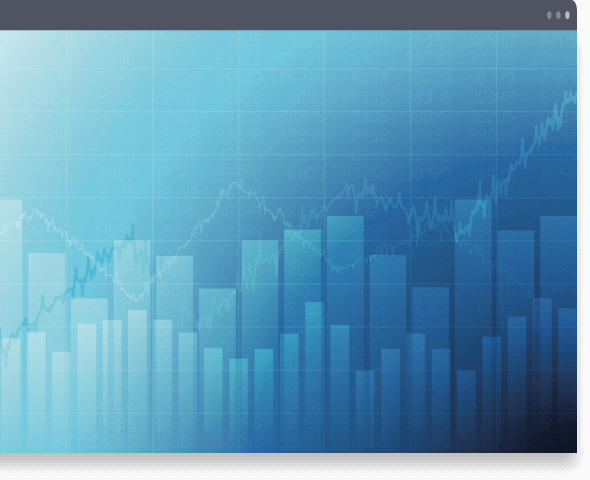 Key topics include: Charting, Options, Technical Analysis, Fundamental Analysis, Scanning, IPO’s, Secondaries, and much, much more. 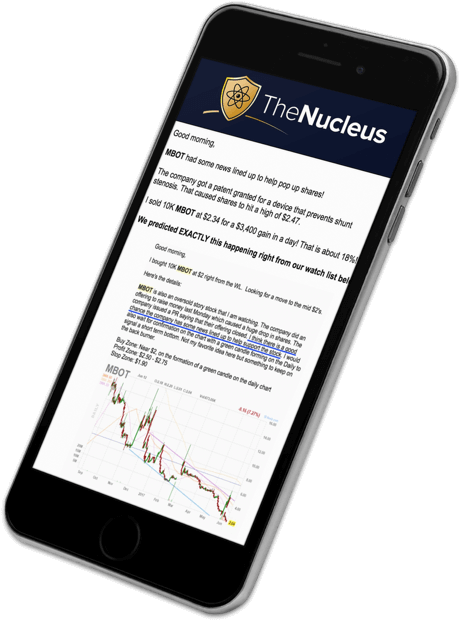 As a member of The Nucleus, you’ll receive special BUY / SELL alerts delivered to your inbox with key information on the exact stocks Kyle is trading. 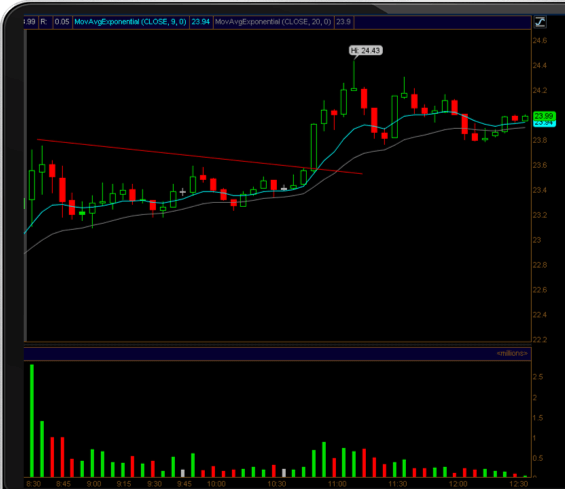 The volume of alerts fluctuates depending on market conditions. 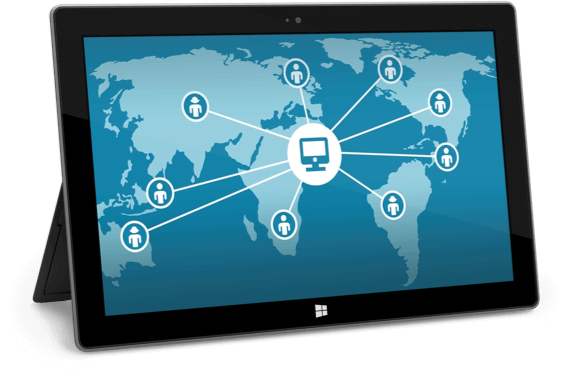 With World-Class Mentorship From Kyle Dennis And VIP Access To All These Powerful Resources, You’ll Have Everything You Need To Make Your Trading Profits Soar! If you’re absolutely, positively committed to extracting maximum profits from the markets, we cordially invite you to join The Nucleus today! Includes ALL of Kyle’s services.